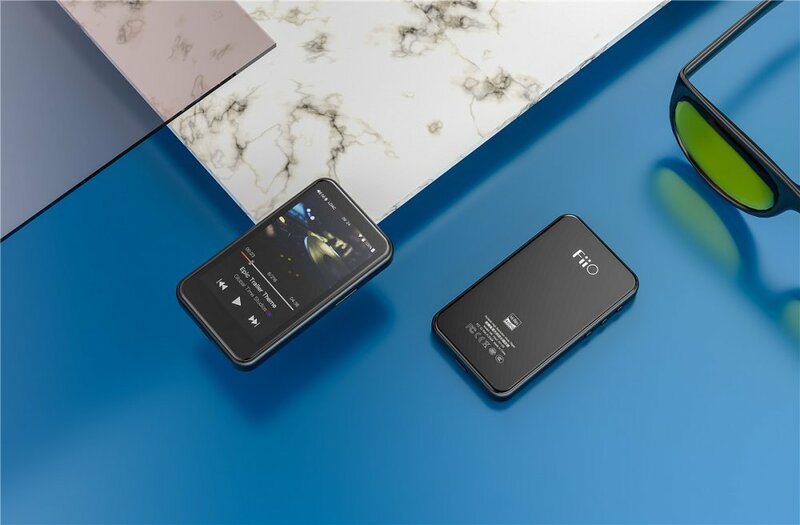 Embracing the wireless HiFi era, FiiO has unveiled its final product for 2018. 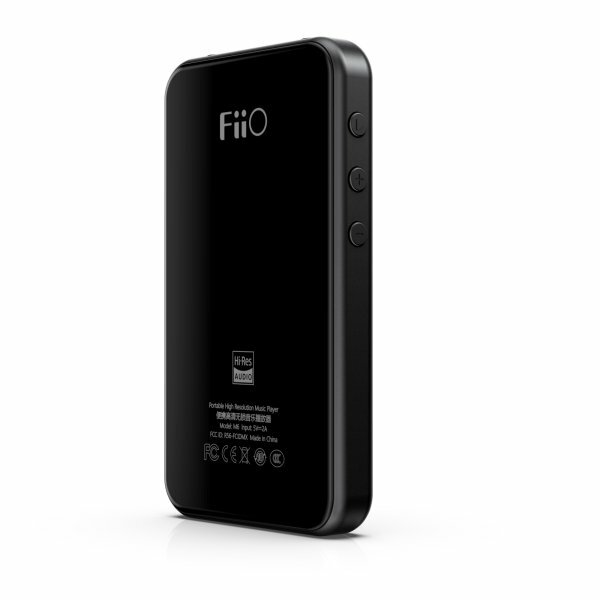 The FiiO M6 Hi-Res Lossless Music Player. 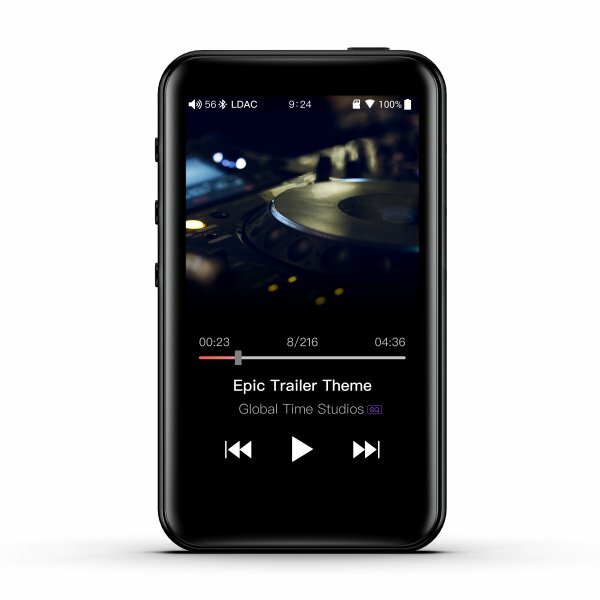 The M6 is the third product from FiiO based on the Samsung Exynos 7270, and the experience FiiO now have with the platform has allowed them to create a thoroughly modern player. And now with the M6, users with iOS devices can simply beam their music to the M6 via AirPlay to quickly and conveniently play songs in excellent quality. 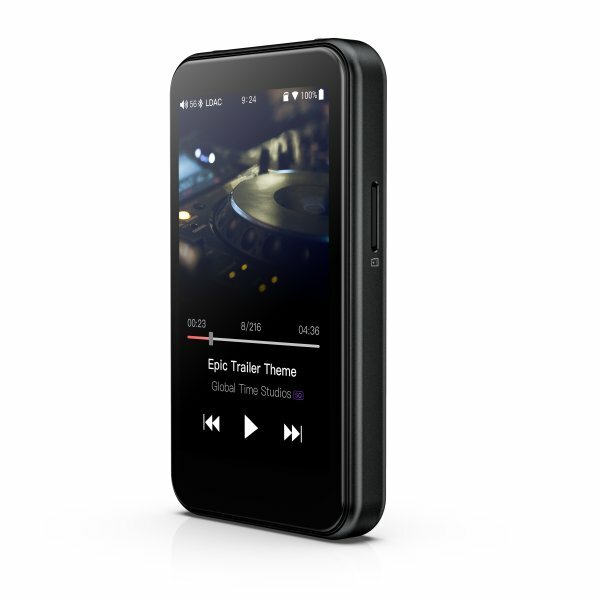 In addition, the M6 is also equipped with Wi-Fi, allowing it to access music streaming services, play music over DLNA and even receive OTA firmware updates. Explore a well-organised user interference with the FiiO-customised Andriod OS on the M6. Pre-installed apps designed to integrate seamlessly with this interface include NetEase Cloud Music, MOOV, Tidal and KKBOX. And you can install other whitelisted app too, like Spotify and Deezer. The M6 comes with dual-mode Bluetooth 4.2 and supports every high-resolution wireless format to date including; 24-bit aptX HD (backwards compatible with aptX), LDAC, and HWA Hi-Res Bluetooth Audio. The M6 utilizes the same proven high-performance ESS Sabre 9018Q2C chip that combines a capable DAC and a robust amp in one package, the same as the M7. However, with the M6 we have redesigned and further optimized the audio circuit to squeeze out every last drop of potential from the ESS chip. The USB Type-C connector on the M6 is not just for charging, you can also transfer data to and from it while connected to a computer, use it as a USB DAC and even use it as a USB digital jukebox through USB Audio output to other devices. When connected to your computer, not only does the M6 work as an asynchronous USB DAC supporting up to 192kHz/24 bit decoding, it can also function as a Bluetooth transmitter of all formats including LDAC, aptX, aptX HD and SBC. The USB audio digital output on the M6 is highly capable – not only does it support output at various sampling rates, it also fully supports DSD with native DSD output up to DSD64/128 and support for the ISO, DFF and DSF formats. The M6 holds the distinction of having some of the cleanest output of any FiiO player, with a measured signal-to-noise ratio of ≥118dB and a noise floor of <3uV, which ensures you won’t hear noise on even the most sensitive earphones. The M6 can playback all your files, as it supports: ISO, DFF, DSF, APE, WAV, FLAC, AIF, AIFF, M4A, WMA, OGG, AAC, ALAC and MP3 audio formats as well as CUE files and M3U8 playlists. With a large battery capacity, the M6 can playback music for more than 13 hours, and last in deep standby for more than 26 days! 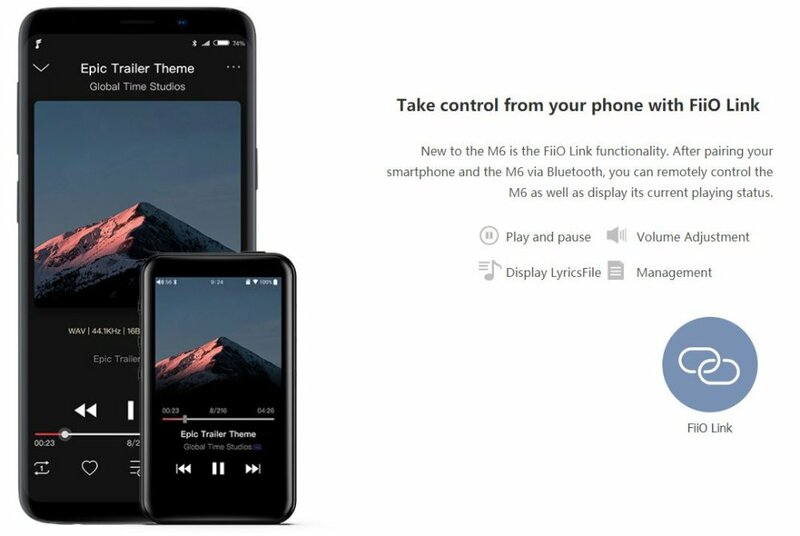 The FiiO M6 will be the first DAP to feature FiiO Link, a companion app which allows you to control the features on your DAP via your Android or iOS smartphones. FiiO have now added a few more 3rd party apps to their white-list, please see below*. The apk files for these qualified apps need to be copied onto the player and then located via the File Management app on the player to be installed. 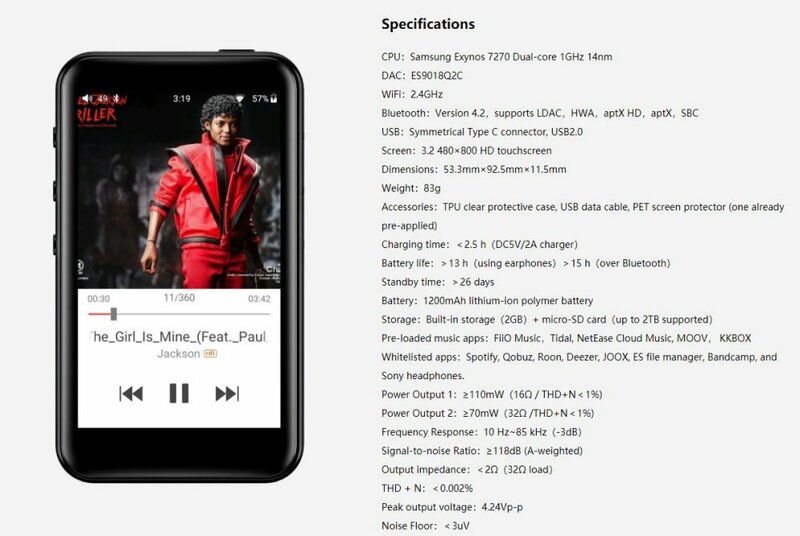 FiiO-customized Android OS with support to Wi-Fi Music Streaming: Tidal, Spotify, Qobuz, Roon, Deezer, etc.